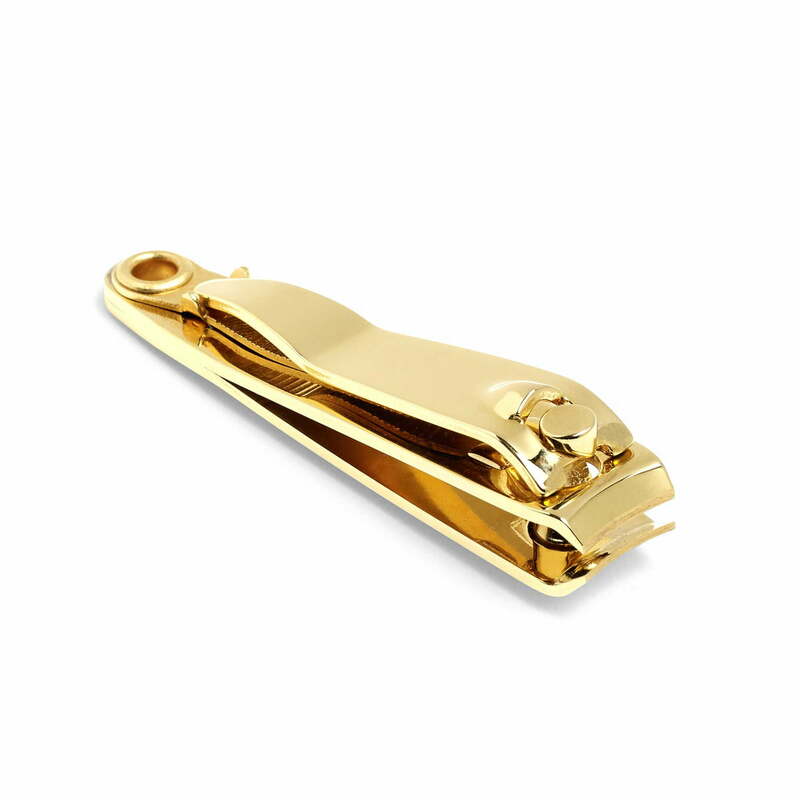 With the Hay Clipper made of gold-plated carbon fingernails and toenails allow to be cut precisely and can then be formed with the integrated file into the desired shape. These two features make the Clipper a perfect companion for the next holiday. As part of the Hay bath series, the nail clippers is one of many little beauty helpers and accessories that inspire not only functional, but also with a particularly appealing, elegant look.